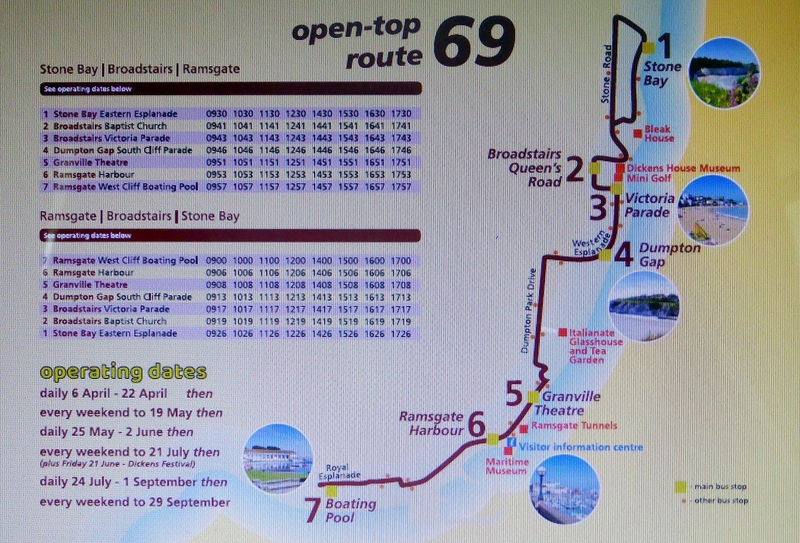 The hugely popular open-top bus will be returning to Thanet this year for an even longer season! 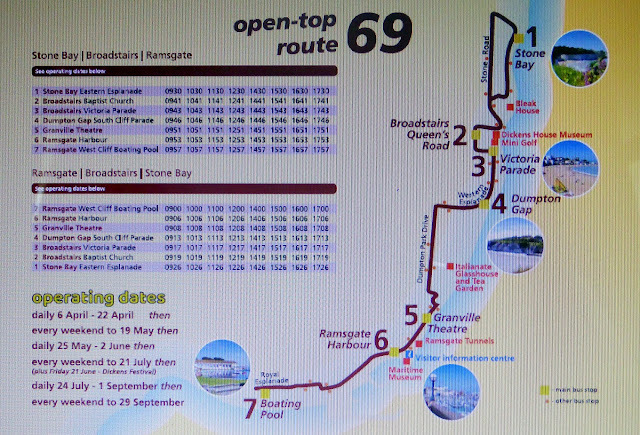 Route 69 will be back from Saturday 6 April 2019, running the same route as last season between Ramsgate Boating Pool and Broadstairs Stone Bay. And finally. 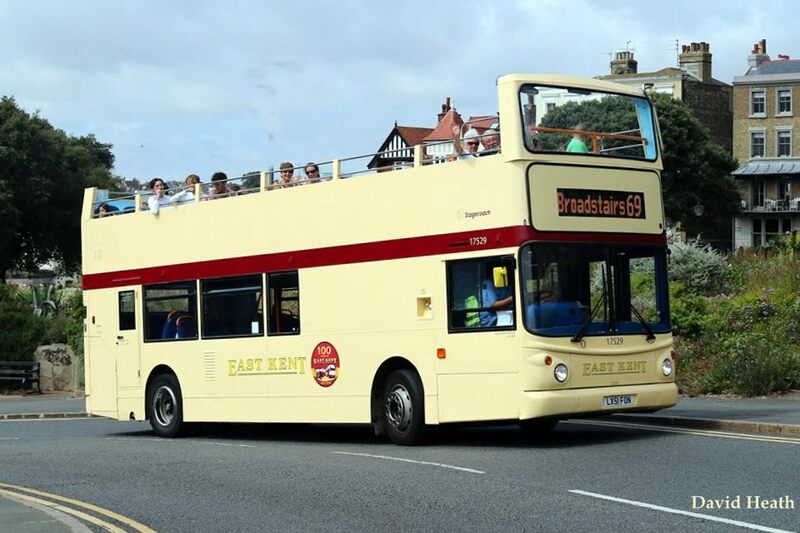 A tad under 50-years ago route 69 was operated by National Bus Company subsidiary East Kent, using a small number of converted Park Royal bodied Guy double-decks. 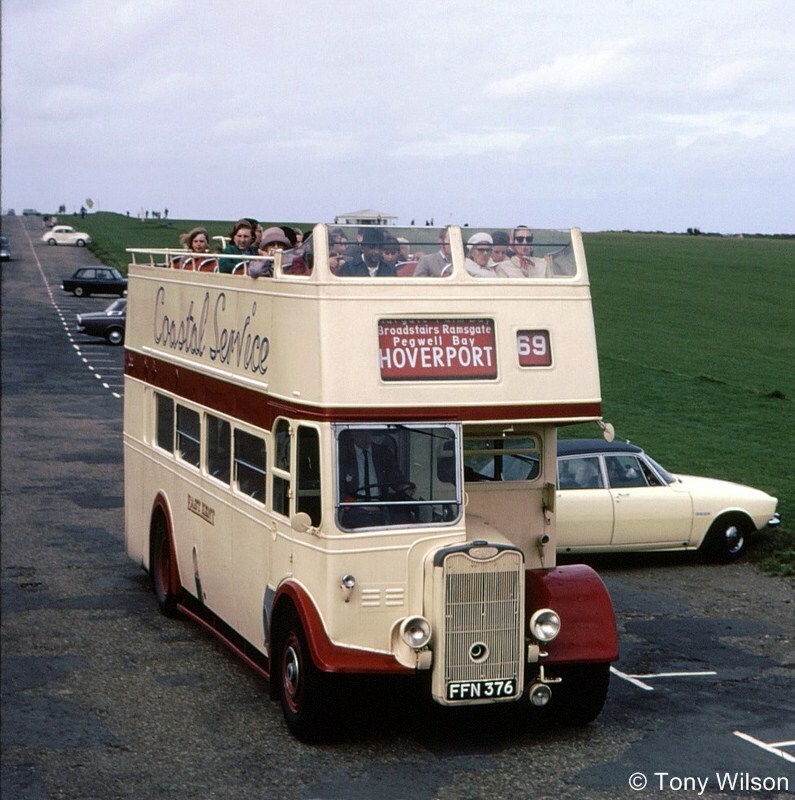 One such was 376 (FFN 376), shown here on a somewhat cool summer's day, going on the look and dress of the passengers, at Palm Bay, Margate during June 1970.